Carpet Cleaning Soho, London | Carpet Cleaning Soho | Carpet Bright. Are you looking for premium carpet cleaning in soho, W1, London company with well vetted carpet cleaners in soho, W1, London??? In the fashionable heart of a 24/7 modern city, dirt and pollution aren’t just a problem outside your home or place of business - they can get inside, too. At Carpet Bright UK, we provide carpet cleaning in Soho. 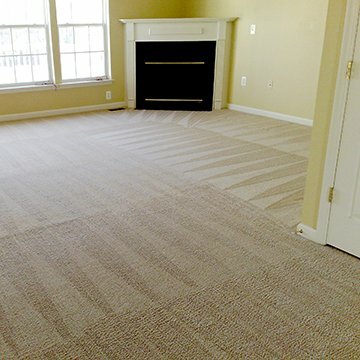 We use thorough carpet cleaning systems to prolong the lifespan of your investment and make sure your living spaces are free from dirt, bacteria, and potentially harmful microbes. The carpet is arguably one of the last things people consider cleaning, especially in busy offices and commercial properties. The larger floor carpets are very difficult to clean and a lot of people walk on them, carrying dirt and debris from everywhere. The problem is that the fibre and fabric can easily trap these and turn it into a health hazard. Apart from triggering allergies, the accumulated dirt and debris attracts bacteria that can pose even more grievous health concerns. 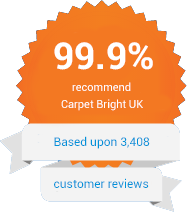 Carpet Bright UK provides complete carpet cleaning in Soho. We use the latest and most efficient cleaning systems to make sure carpets and rugs last a long time - and we guarantee you will never be offered a service you don’t need. Stains are very difficult to remove from carpets. Because of how thick the carpet’s fabric is, normal wiping and washing may not be enough to get rid of it. 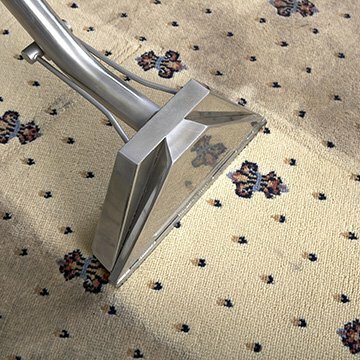 Our stain and spot cleaning services produce stunning results, and we make sure to go right deep into the carpet to remove any kind of stains. Our team is also skilled in removing carpet contaminates and foul odours. Pet owners can have an understandably difficult time getting rid of unpleasant odours, but we neutralise these with our effective micro bacterial removal and sanitation methods, as well as getting rid of those inevitable hard-to-remove stains. For efficient service and superb quality, Carpet Bright UK is the carpet cleaner in Soho you can trust. Our full service carpet cleaning not only restores your carpet and keeps it free of dirt and allergens; it also prolongs its lifespan. Contact today for a free quote for your carpet, rug, and upholstery cleaning needs. The highest quality of carpet cleaning in Soho. To offer our customers the best carpet cleaning in W1D. We have served over 3,124 happy carpet cleaning customers in Soho!